Astrophotography is one of the more challenging aspects of photography. From personal experience, it is one area where you need to know a great deal about your camera, lighting, stars and software. For some, astrophotography may be easy. However, if you are like me, you may spend many nights testing a number of camera settings with almost nothing to show for it near nights end. This year, Perth Observatory, is hosting an Astrophotography Workshop for photographers who are keen to learn more about taking magical photos of our Universe. This event will be held on 10 March 2018 from 12 noon to 10 pm. The workshop will be hosted by Perth's own Roger Groom, who is a well known photographer. Participants will learn about the night sky, what to photograph, how to capture a photo with a telescope, and photography with you camera, together with taking practice astroshots under the watchful eye of Roger Groom. Notably, Perth can experience cloudy nights. In the event of a cloudy night, "software processing demonstration and a telescope tour will be held instead, continuing the night until the planned end time". Tickets are $199.00 per person and the session is limited to 12 people only. Snacks, refreshments and dinner will be supplied with parking at the front of the building. From research, this is a 'one of a kind' event which means that tickets will sell fast. 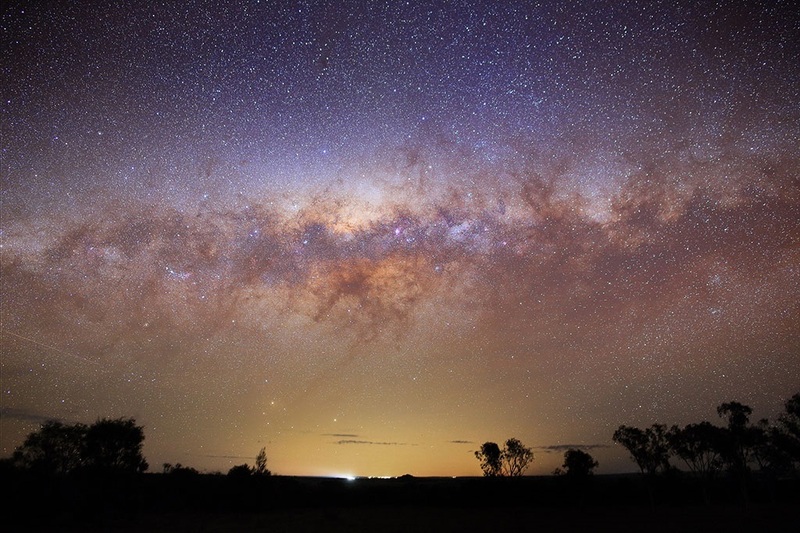 Bookings can be done online through the Perth Observatory Website.